This week Craig Taverner did a great talk about Neo4j Spatial, Jennifer Reif showed how to import data from the Marvel API into Neo4j, David Fox’s presentation about moving an activity feed from Cassandra to Neo4j was published, and more! 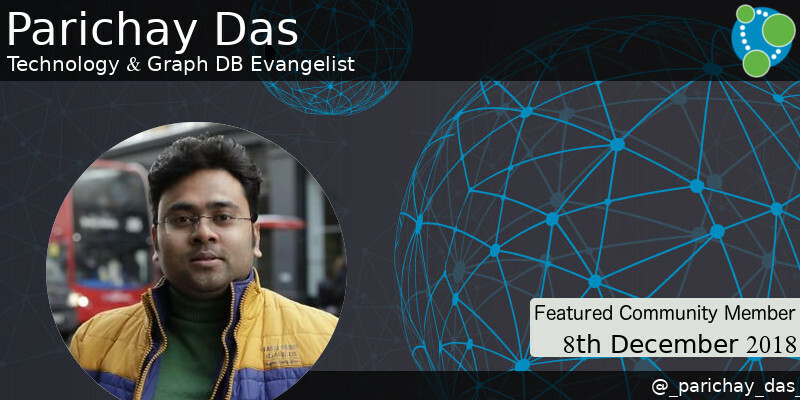 This weeks featured community member is Parichay Das, Technology & Graph DB Evangelist. Parichay is a Technology Evangelist with almost a decades experience in the field of Data Science, AI, Automation, Database and NewGen Technology. 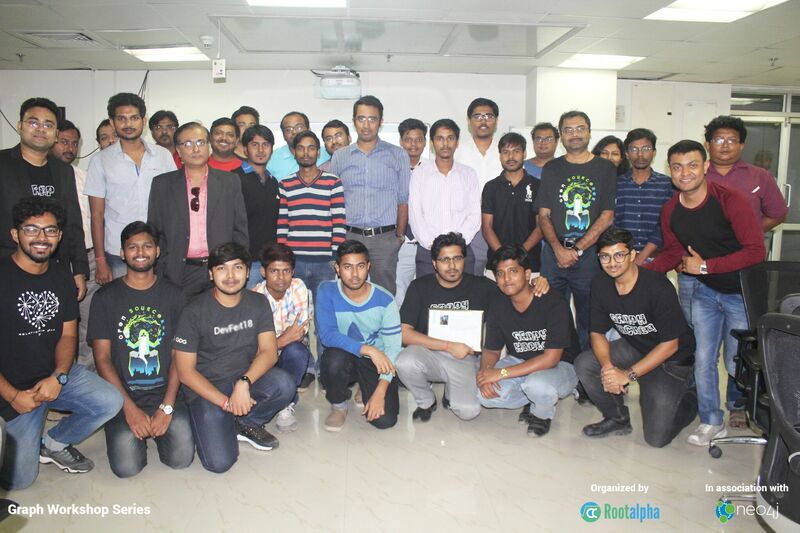 He recently started working with Karin Wolok, Neo4j’s Program Manager for Community, to organise Neo4j events in India, and hosted his first event two weeks ago in Kolkata, West Bengal. On behalf of the Neo4j community, thanks for all your work Parichay! In last week’s online meetup, Craig Taverner taught us how to build spatial backed applications using Neo4 3.4. All the resources mentioned during the talk are listed on the Neo4j community forum, where you can also go to ask Craig any questions about the talk. News last week that the headquarters of Deutsche Bank was raided in a money laundering investigation as a result of the Panama Papers investigation led Will Lyon to write a post showing how to explore the ICIJ’s Panama Papers data in the context of this investigation. 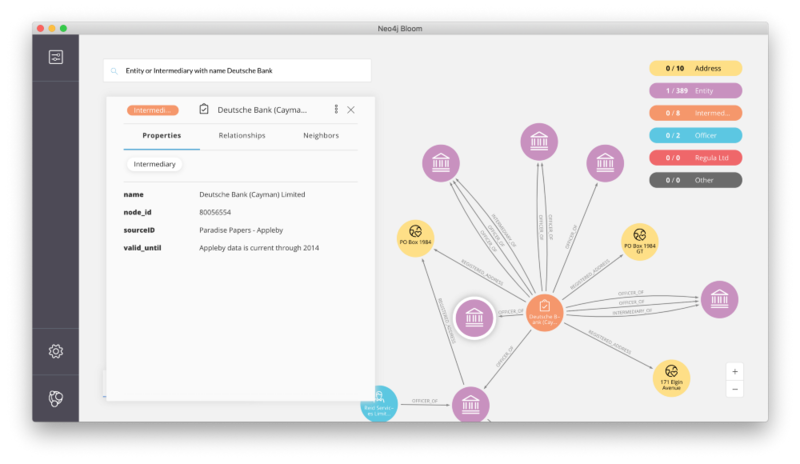 Will shows how to use Neo4j Bloom to explore the data around Deutsche Bank, and then shows how to write Cypher queries to look into subsidiaries that were allegedly involved in the money laundering scheme at the center of the most recent investigations. 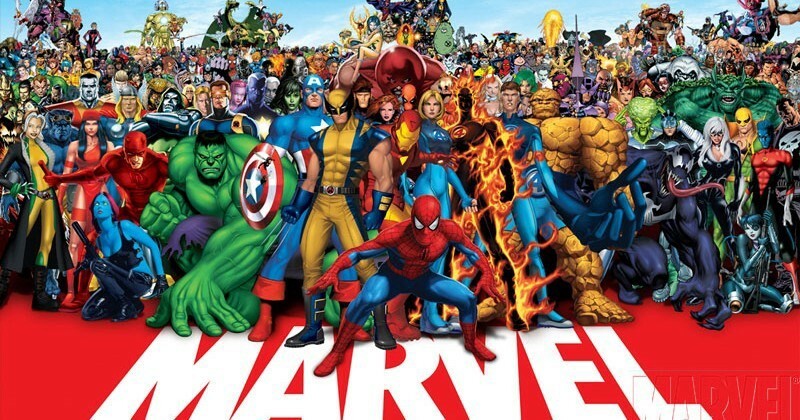 In the second post in Jennifer Reif series of posts showing how to build a full stack application with Spring and Neo4j, Jennifer explains how to get the data out of Marvel’s API and into Neo4j. Jennifer comes up with an innovative way to get as much data as possible within the rate limits of the API, and then shows how to use the APOC library’s Load JSON and periodic iterate procedures to import the data into Neo4j. Matt Casters has written a blog post explaining how to get up and running with the Kettle data ingestion tool. Matt explains all the steps required, from downloading Pentaho, to setting up the Neo4j plugins, and launching Spoon, the imaginatively named Kettle GUI. 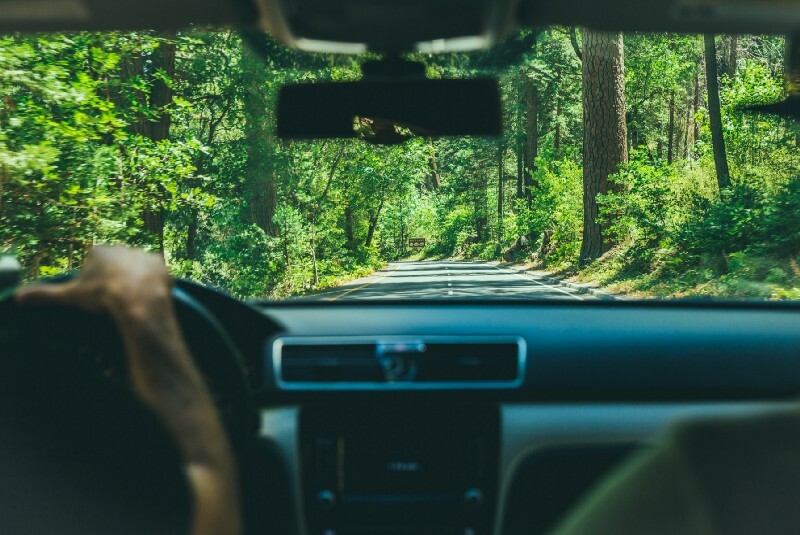 We recently released version 1.7 of Neo4j Drivers, and Zhen Li has written a blog post explaining some of the new features that were added, including Transaction Config, custom server address resolver, and SNI and hostname validation. I also across KayYen Wong’s offshoreleaks-viz repository, which contains KayYen’s code for interactive network visualisation of addresses from the ICIJ’s Offshore Leaks database. The video from David Fox’s GraphConnect talk Harnessing the Power of Neo4j for Overhauling Legacy Systems at Adobe is now available. Will Lyon has written a blog post showing how to use neo4j-graphql.js to provision a fully functional GraphQL API backed by Neo4j using only type definitions. 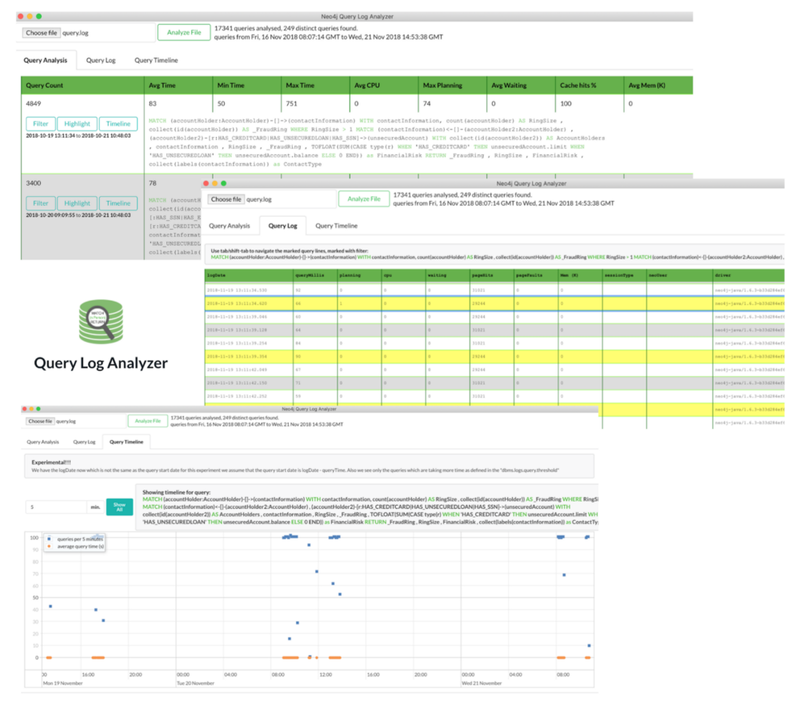 Kees Vegter launched the Cypher Query Log Analyzer, a Neo4j Desktop App that he built to help users understand the query log file of a Neo4j Enterprise server. 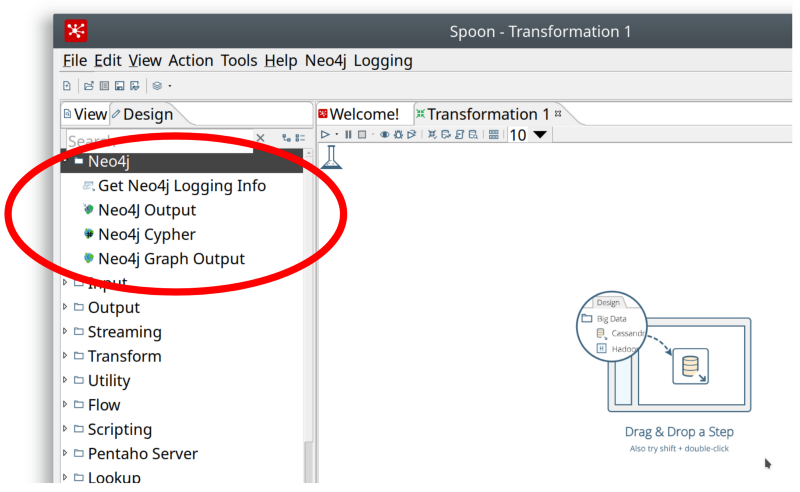 Kees has also written a follow up article where he shows how to use the query log analyzer to detect common causes of query performance degradation in the Neo4j server. That article is a great place to start but I also recommend making your own dataset and playing around with it. It’s very important to understand how to properly set up relationships and properties on your graph. Play with data migration tools.